Taking care of your vision is a priority that most people leave out of their daily routines. Why? Because life is busy! Most of us barely have time to call our mothers, go to the gym, and make sure we drink eight glasses of water each day. Adding another important task to the list can seem daunting and even impossible. Unfortunately, your vision is vulnerable to a whole slew of issues if you don’t take care of it. You can do eye exercises, incorporate a variety of foods into your diet, or simply take a daily supplement to help improve you vision naturally. Supplements are an excellent option for busy people who don’t have much extra time to focus on another daily task. Simply take it with your breakfast in the morning or in the car on the way to work, and you’re good to go! Your eyes will thank you. Antioxidants are crucial to protecting the eyes from natural damage and preventing future health issues. First, by keeping the free-radical count at bay in your eyes, you can prevent macular degeneration and membrane damage. Free radicals are uncharged atoms that the body produces naturally to attack foreign bacteria and viruses from hurting the body. However, these atoms also steal electrons from your body’s cells, a process known as oxidation. To prevent oxidation, antioxidants will give neutrons to the free radicals, thus neutralizing them and preventing your eye cells from being attacked. When oxidation does occur, it results in skin wrinkles, macular degeneration, and cataract development in the eyes. Antioxidants are critical for preventing free radical oxidation and protecting your eyes from damage. Antioxidants are naturally found in many foods (berries, beans, dark chocolate, etc. ), but who has the time or energy to make sure they’re incorporated into your diet every day? No one! It’s much easier and more time efficient to take an antioxidant supplement once a day and not worry about your vision and oxidation ever again. Antioxidant supplements come in capsule, tablet, and soft gel forms for convenient use. They’re also 100 percent natural. Lutein and zeaxanthin are two carotenoids that your body naturally produces but also ingests from vegetables with yellow and red pigments. Our eyes are highly dependent on these two carotenoids for a couple reasons. First, they filter blue light from the sun to prevent damage to your retina. Your retina is responsible for perceiving details in the center of your vision. Lutein and zeaxanthin protect your retinas from sun damage. Secondly, they are similar to antioxidants in preventing damage from oxidation. In addition to protecting your eyes from different types of damage risks (i.e. cataract development and lens clouding), they also improve your night vision and promote glare recovery. 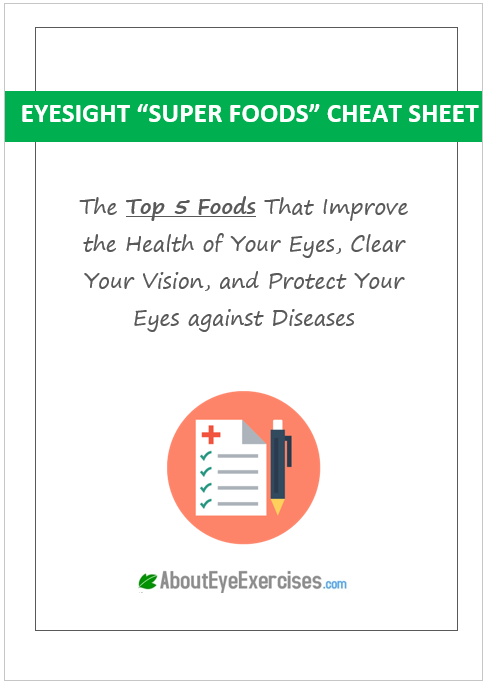 Lutein and zeaxanthin are invaluable to protecting your eyes and promoting healthy vision. 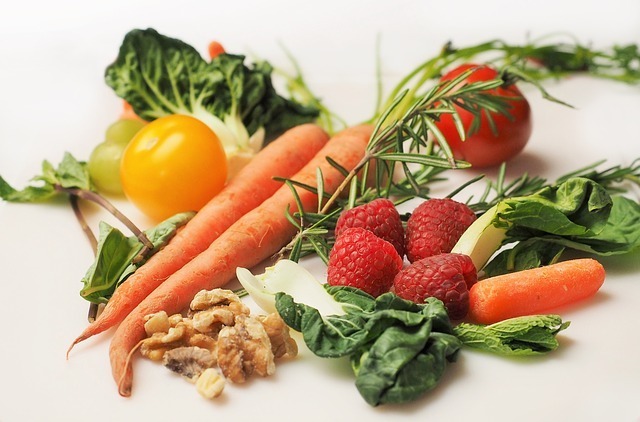 As mentioned, lutein and zeaxanthin are naturally found in plants and vegetables with red and yellow pigmentation. 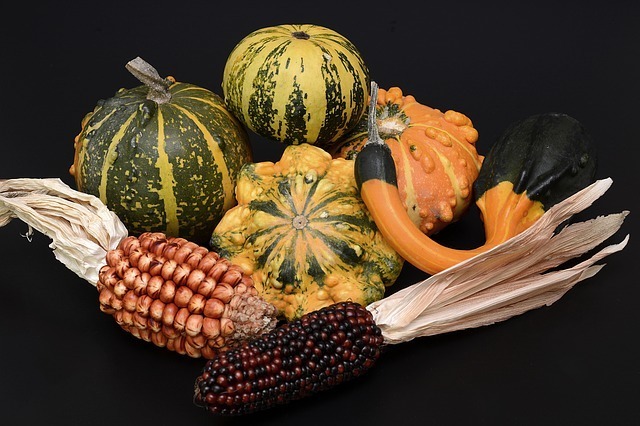 Vegetables that don’t appear red or yellow can still contain those pigments, like leafy greens. But, a supplement is a super easy way to get these invaluable vision boosters. 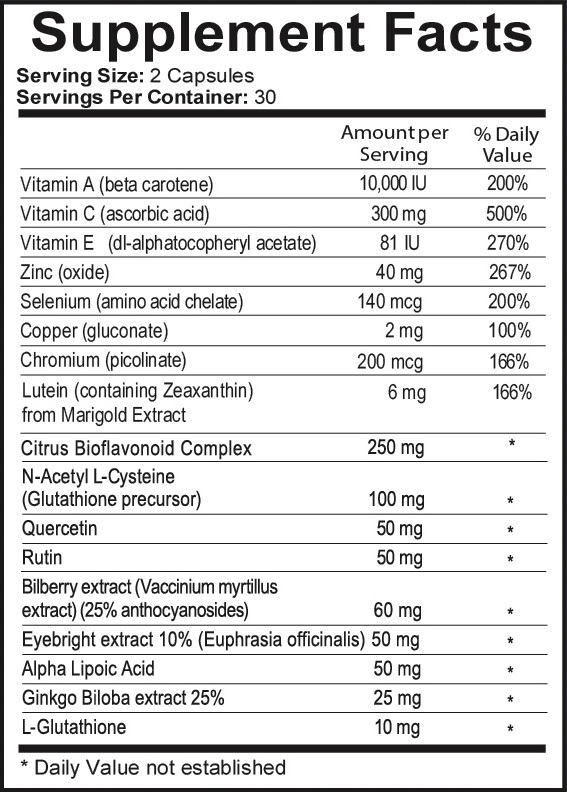 Lutein and zeaxanthin supplements come in capsule, tablet, and soft gel forms. They’re also one of the main nutrients found in our Ocu-Plus Formula, which contains 17 amazing vision-enhancing supplements. Omega 3-fatty acids protect your eyes from glaucoma and vision loss due to ocular hypertension. Ocular hypertension feels like pressure behind the eyeballs. It’s a buildup of fluids behind the iris that aren’t draining properly. Omega 3-fatty acids ensure the intraocular fluid drains properly, relieving any pressure on the eyes. By regulating this process, they also help treat and prevent dry eyes. 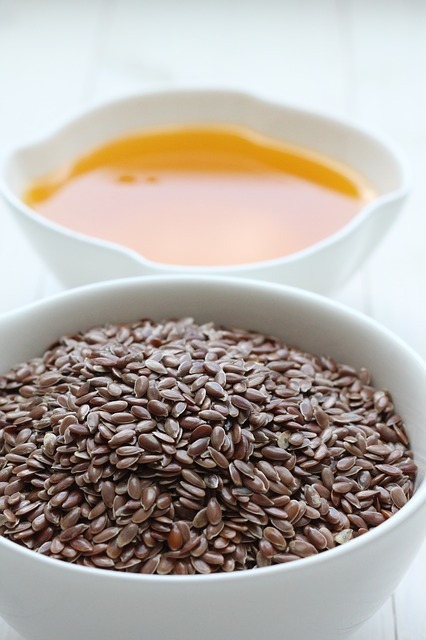 Omega 3-fatty acids protect your eyes from glaucoma and vision loss. ​Additionally, omega-3s aid in the prevention and slowing down of age-related macular degeneration (AMD). Your macula is the most sensitive part of your retina and it’s responsible for providing sharp and detailed vision. People over the age of 50 are the common demographic that suffers from AMD, as well as people who smoke regularly. Omega 3-fatty acids have been shown to slow down the degeneration. Omega 3-fatty acids are readily available in food sources such as salmon, trout, mackerel, as well as walnuts and soybeans, to name a few. For people who don’t eat seafood or have an intolerance to foods high in omega-3s, you can easily choose a supplement to get your daily intake in. 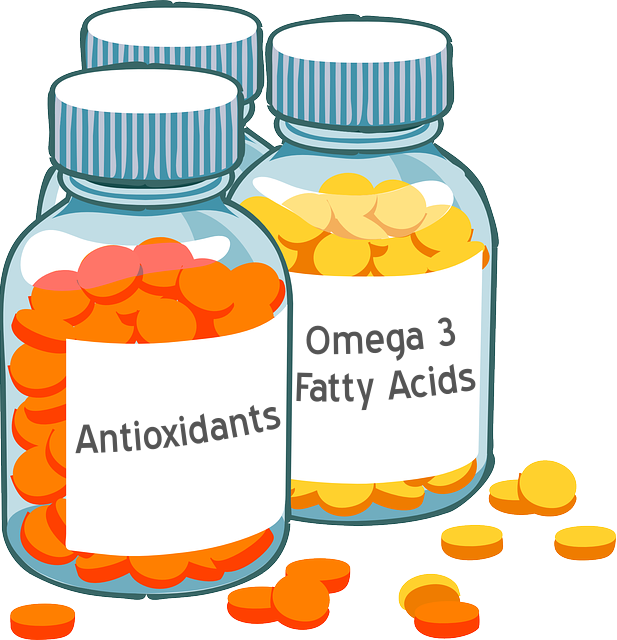 Omega 3-fatty acid supplements come in capsule, soft gel, and liquid forms.